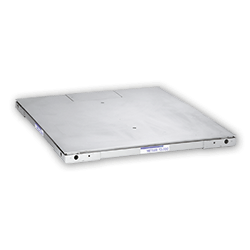 Manual lift-deck scales for pit or top-of-floor: easy washdown in hygienic applications. 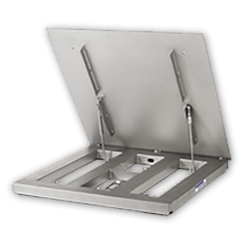 EZ-CLEAN floor scales use a pneumatically operated lifting platform to provide full access to the underside of the scale and the pit area for complete washdown and sanitation. 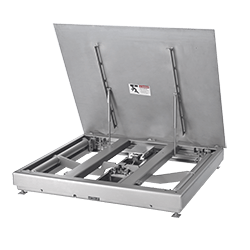 This high accuracy floor scale is your best choice when you count on the best metrology combined with long lasting reliability. 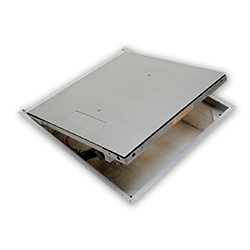 Manual lift-deck scales for top-of-floor installation: easy washdown in hygienic applications. 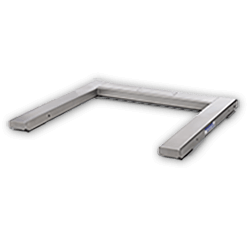 Repeatability, smart weighing for heavy duty industrial floor scale applications. 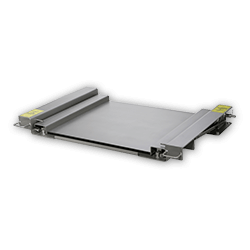 Heavy duty pallet scales help improve productivity in a variety of manufacturing and shipping/receiving environments.